Another title with includes a question mark. Weird, it must be an unconscious thing. 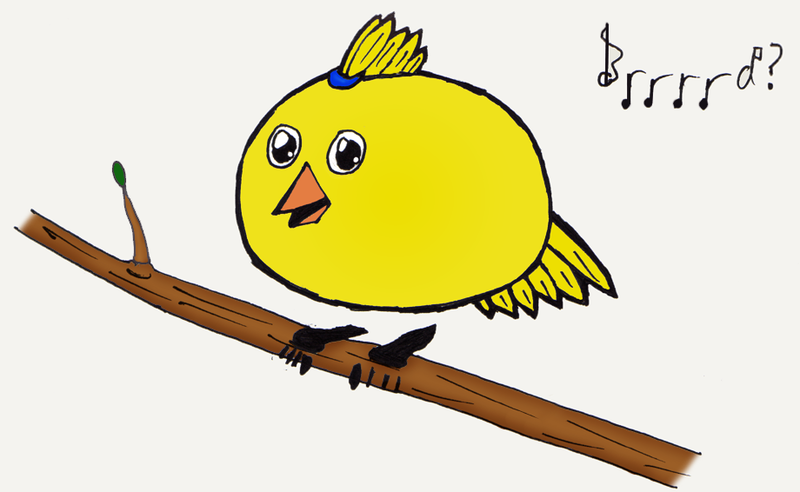 A concept for Imbeorodwen that didn't out how I wanted at all, so I turned it into a little chick thing. When I colored this one I spent significantly more time cleaning up the linework digitally, and I think it shows. That's about it. Made with pen and paper, colored in Photoshop, light shading with the burn tool. Most of the cleanup was done with the clone tool.